Anvil Publishing Inc., a nine-time publisher of the year and a premier source of Philippine Literature, is having a grand book sale where you can get up to 80% off on Anvil books every weekend of July. Anvil Publishing Inc. is the biggest and most progressive tradebook publisher in the Philippines. It publishes and occasionally imports a wide range of books such as tradebooks, children’s books, textbooks, and reference books. The book sale will be held on July 13 to 15, July 20 to 22, and July 27 to 29, 2012 at 107 West Drive, Barangay Kapitolyo, Pasig City, from 10 am to 7 pm. Buyers can take advantage of discounts on participating Anvil titles, such as children's books, novels, cookbooks, and reference books on Philippine history and culture. For more information, you may call (632) 477-4752, (632) 477-4755 to 57 loc. 807 or visit www.anvilpublishing.com. 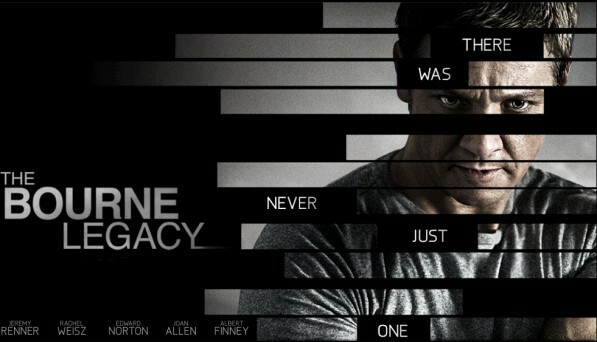 Watch Out for The Bourne Legacy This August! We all know who Jason Bourne is and we are all excited for his return. The Bourne Legacy is set to hit the Philippine cinemas this August 10th, 2012. Legacy is the fourth installment in the Bourne franchise and will showcase the story of a new CIA Asset whose life is dramatically changed due to the events from the first three films. Jeremy Renner will grace the screens this August as the main protagonist for The Bourne Legacy while Rachel Weisz plays Dr. Snyder, one of the creators of the Outcome agents. Together they must fight the CIA and run for their lives before CIA Agent Byer (the adorable Edward Norton) catches up and kills them. Catch The Bourne Legacy in theaters near you, August 10, 2012. Forever 21, an international clothing retailer, is having its 2nd year anniversary sale where you can get up to 50% off on selected items until July 31. Forever 21 is an American clothing retail chain headquartered in Los Angeles, California with over 400 branches in different countries. It opened in the Philippines on July 2010 at the SM Megamall in Mandaluyong. The store specializes in basic clothing, neutral closet staples, resort wear, vintage inspired designs and other fashionable apparel. Forever 21 is also a part of SM Megamall End of Season Sale from July 6 to 15. Other participating brands are Gap, Mango, Steve Madden, Aldo, Promod, Springfield, People are People, and many more. For more information about these sale events, you can visit the Forever 21 Philippines Facebook page or SM Department Store website. 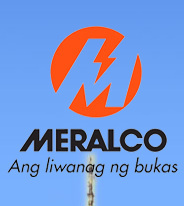 The Energy Regulatory Commission (ERC) has approved the rate hike petition last June 30, 2012 of the Manila Electric Company or commonly known as Meralco. This increase has been implemented last July 1st until the 30th of June, 2013. This news is surely inconvenient and will probably give you more worried. Others may ask, "Totoo ba talaga na ang Meralco ay 'Ang liwanag ng bukas?'" I also asked myself the same question. Since, this situation is inevitable, we have to think of what we can do best. Here are ways on how you can make your electric consumption lower. Minimize the use of air-conditioning units and electric fans, take advantage of the rainy season. Use your television as a necessity and not as an entertainment tool. Unplug all appliances that you are not using at the moment. Wash and iron clothes once a week. Above everything, have self-control and be disciplined, only then will you attain the savings you want for your electric bills. Attention shoe lovers! “I’m Shoe In Love”, the biggest shoe sale event of the year, is having a two-day sale this coming June 30 to July 1, from 10 am to 9 pm at The NBC Tent, Fort Bonifacio, Global City. This sale event is the second installment of the first I’m Shoe in Love bazaar last year which gathered over 6,000 attendees. “I’m Shoe in Love” is an event bringing together over 100 commercial and online brands and varieties of footwear at lower prices! It is the perfect event to find the right shoe pair that will suit your style as well as your personality. Whether you’re looking for flats, heels, wedges, sneakers and whatever kind of shoes, you surely can’t miss this event. Some of the participating brands are Adidas, Skechers, Centropelle, Charles & Keith, Rusty Lopez and many more. For an updated list of the participating shoe brands, visit their Facebook page or email imshoeinlove@gmail.com. It is a wise move giving a Gift Certificate (GC) like SM Gift Pass and Robinsons Gift Certificate to an acquaintance especially when you don’t know them personally. A GC is also an ideal gift for newlyweds for a more clever shopping. However, some people think that purchasing it is unwise because of its expiration date. Recipients of GCs are usually getting pressured to use the GC they have received because of the date it will expire. 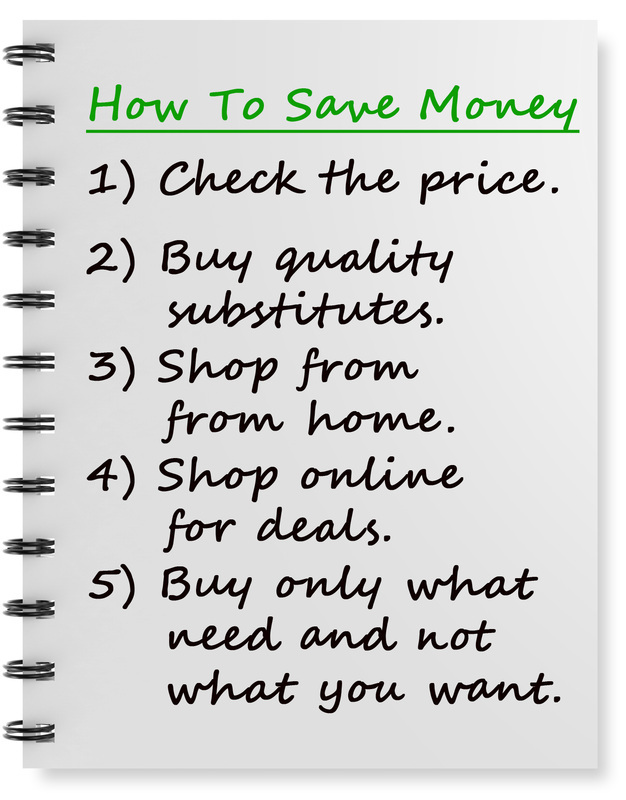 Instead of using the GC when they need it, they hurry to consume it, which is against the rule of right spending. So to solve these complaints, the Department of Trade and Industry (DTI) ordered that Gift Certificates should have no expiry date starting July 1, 2012. GCs will be immortal in no time. Hooray! This was ordered for the reason that these GCs are considered “good as cash” since they are bought as a gift for future use. However, GCs that will be produced starting July 15 onwards will be given a two-year validity for the preparation of the retailers to produce secured Gift Certificates. Because of this order from DTI, more consumers will surely consider Gift Certificates for a gift. It will now be wiser for consumers to purchase a GC because of its convenience - less time and effort and no hurrying on the part of recipients. I have been using Olay Total Effects Daily Moisturizer for the last two years and have witnessed its effectiveness. It keeps my face look younger than my age and prevents wrinkles to multiply. Even if I am not getting enough sleep, still I don’t look sleepless. However, there is one thing that I just recently discovered. A thing that is very impossible to believe, but it is really believable based on what I have experienced. I have learned that this Olay cream is indeed safe to use. Yes, it really is! Why? It is because even when it accidentally gets into your eyes, it won’t irritate them. So, what does that mean? This just mean that this cream is not harmful like other beauty products. When I knew this incredible thing about Olay Total Effects, it gave me the courage to recommend this product even it is expensive. It is really worth your money. For its 37th Season, Dulaang UP brings back Noli Me Tangere: The Opera, the operatic retelling of Jose Rizal's Noli Me Tangere. This retelling by National Artist Felipe Padilla de Leon is directed by DUP's own Artistic Director Alexander Cortez with libretto by National Artist Guillermo Tolentino. 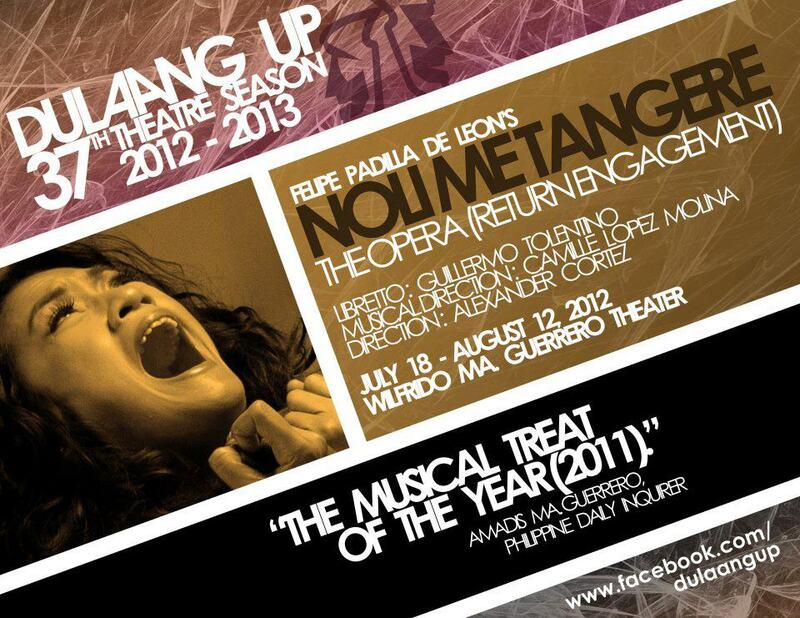 Noli Me Tangere: The Opera will run from July 18 to August 12, 2012 at the Wilfrido Ma. Guerrero Theater, UP Diliman. For ticket inquiries, call the Dulaang UP Office at (63 2) 926-1349, (63 2) 981-5000 local 2449, or (63 2) 433-7840. For more information, please visit clickthecity.com. UNIQLO Will Meet Filipinos on June 15! Uniqlo’s “MADE FOR ALL” philosophy is well-proven with every clothes they offer, from the simplest to highly stylish casuals. Their bus ad also captured my eyes, its simplicity perfectly embodies their purpose for the ad. From its unique brand name to the style of their clothes, and the models/endorsers, Filipinos will surely patronize them. UT. Uniqlo offers tees for men and women with popular designs like Peanuts/Snoopy, Barbie, Hello Kitty, DC Comics, Marvel Comics, and a lot more. Japanese Engineered Denim. They offer straight jeans for both gender at its best. Expect quality with their jeans. Get P400 off on their Regular Fit Straight Color and Straight Jeans (classic) for men and on their Color Skinny and Skinny Fit Straight Jeans from June 15 to July 5. M’s Polo Shirts. Uniqlo offers their polo-shirt for men in four types; Dry Pique (a basic necessity), Washed Polo (faded texture), Dry Mesh (Smooth feel), and the most unique of all their polo shirts, the Dry Anti Odor Polo Shirts. W’s Polo Shirts. For women, they offer polo shirts in three types: Stretch Pique, Washed, and Stretch Pique Polo Dress. Bratop. This is the most intriguing apparel Uniqlo has. This is a two-in-one clothing: a bra and a top at the same time. Women can actually wear this without a bra. Choose from a Bra Camisole or Bra Tank Top. Visit Uniqlo at the Mall of Asia today!